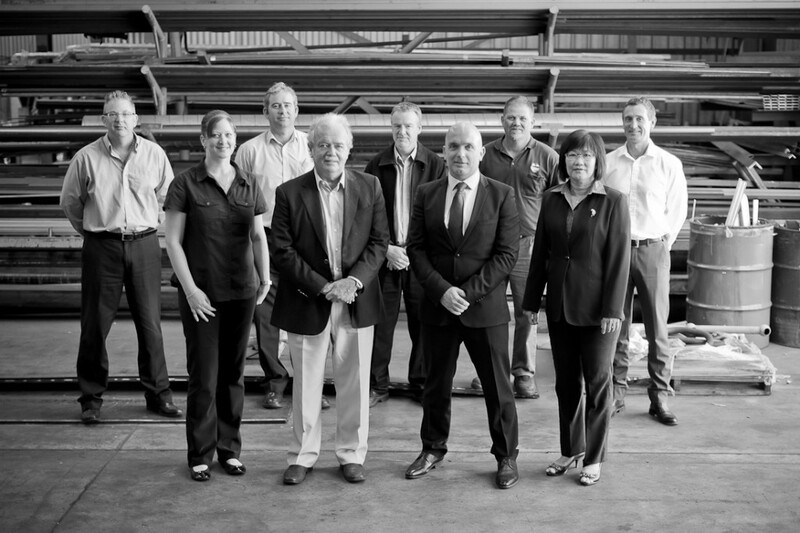 John Richard Worner formed his own company in 1976 in Engineering & Fabrication, the business prevails today as Pressform Engineering. John has a wealth of experience including an in depth knowledge of metal, a broad understanding of business in the manufacturing sector and a great ability for sales. He heads the team at Pressform Engineering as well as running a range of successful related companies for 40 years as part of the Pressform Group including Valve Sales Australia. Married since 1967 he has four adult children and is a proud grandfather of six grandchildren. His interests in sports including Australian rules football (an avid Eagles fan! ), cricket and golf. Jonathon Kenneth Worner has been working in the family business for over 20 years gaining invaluable knowledge of the manufacturing capabilities and processes of Pressform’s factory. He is able to quickly ascertain a customer’s product requirements, design and fabrication needs and how they can be achieved with Pressform’s diverse range of machinery and experienced employees. Jonathon runs the Marketing across the the Pressform Group and is also involved in sales. He is the Founder and Design Director of the subsidiary company ALLOY which, using the expertise and resources of Pressform Engineering, designs and manufactures an extensive range of high quality architectural finishes including metal mosaic tiles, perforated screens, balustrades and custom design products. Beatrice Soon is the financial controller of the Pressform Group. She has extensive expertise earned from 30 years in various industries including oil and gas and the wind energy sector. Other than preparation of financial accounts for the group of companies she will monitor and implement of internal financial controls and provide regular relevant analysis and commercial direction to the Managing Director. She has been with the group since 2005 and enjoys working as a part of the to team to enhance Pressform’s productivity. Mark Egan has been with Pressform for more than 30 years and started as a setter operator in what was then basically a tin shed in Bayswater! His role and expertise has grown with the company and he now holds the title and responsibility of Factory Manager overseeing more than 30 experienced factory staff from start to finish 3 shifts a day, 7 days a week in Pressform’s extensive, multi-disciplined 1200 square meter factory. Dave Bramely joined Pressform in 1999 in the vital role of Estimator, this is central to the Pressform business ensuring that customers receive the most efficient, cost effective manufacturing solution. Dave enjoys this challenge as well as seeing satisfied, return customers. Richard joined Pressform in 2014 as a CNC Metal Machinist and was recently promoted to Estimator. His role involves providing quoting & estimating for customers, setting up and managing orders, CAD drafting and providing technical advice to the machine shop. He has extensive experience and a great depth of understanding in manufacturing processes having worked across the field in various roles from 1st Class Machinist to workshop supervisor and production manager. Richard enjoys the challenge and stimulation of being at the forefront of manufacturing innovation and particularly enjoys working with the close-knit Pressform team.